I know you are hearing the cliché “no fire without smoke” for the umpteen time. Let us change it to the aphorism to “no smoking without fire” that will be most appropriate for this topic: Colibri Lighters. 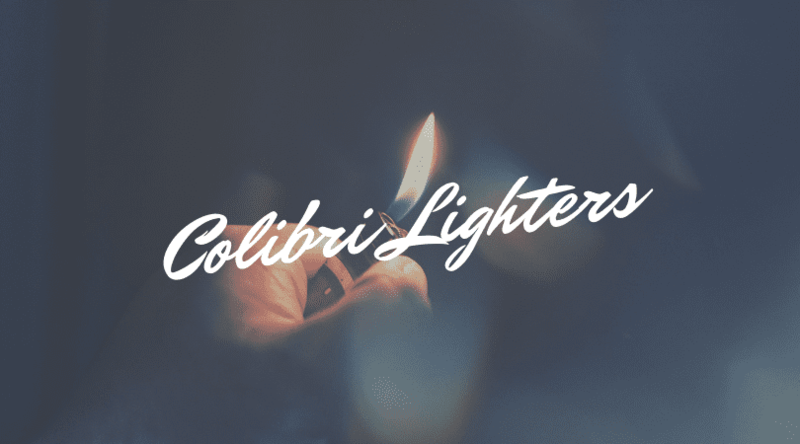 Yes, this article is about lighters for smoking, and we will focus on the Colibri brand to give you the reasons you need it more than any other product. If you are familiar with the Windy City Cigar Store, which I assume you are already, you would see in the lighter section, different types of lighters including the Colibri lighters. They are in different shapes, beauty and prices. As you already know, Windy City Cigar takes your health with a premium seriousness, and we will never introduce to you any product that may undermine your quality of life. 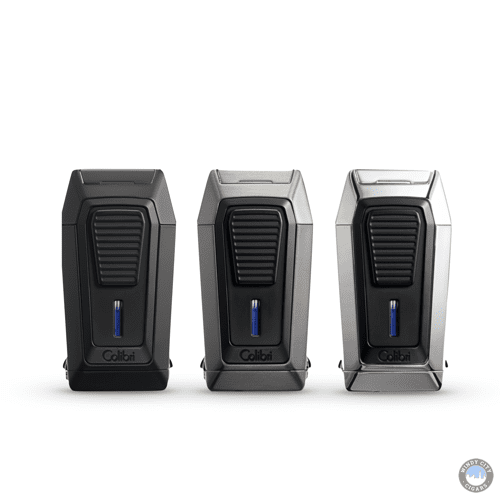 Therefore, we associate only with products with proven success stories and Colibri lighters meet that condition. We are talking about a brand with almost a century old history! Yes, Colibri was established in the year 1928. So, anytime you hold a Colibri lighter, you are special! And we want you to be just that unique customer that live life on your own terms. What Colibri Lighter should you buy? We are sensitive to your need, and at the same time, we want you to save money. It is for this reason we always bring a mix of quality products to satisfy your taste for luxury and affordability. Therefore, we will discuss a few of the lighters to show you what we have for you? For smokers who want the best for their smoking passion, this lighter will give you that. It’s for the low-bargain smokers who wish to a smoking accessory that will add to the beauty of smoking. When you bring out this lighter among your colleagues and in a bar, people look at you with that look of envy and respect. Your lighter can stand in the company of 6-figure smokers who brandish their costly lighters to show off. So, welcome to the club of the millionaires! 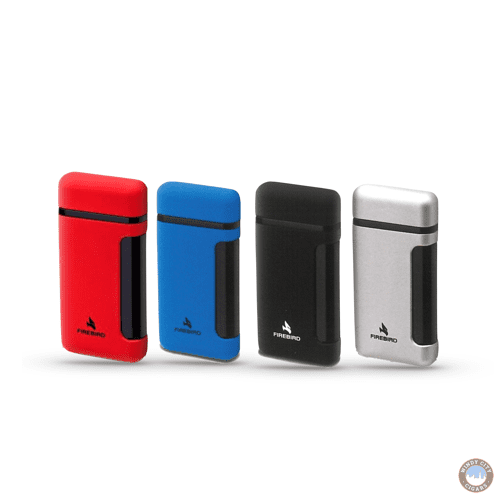 This is the cheapest of Colibri lighter you can get, but the beautiful part is that the product doesn’t reflect the price as it comes in the class of the costly ones. . This lighter is elegantly beautiful and just what you need as a starter for your smoking needs. This product is perfect for smokers who are into camping, climbing, and diving. It’s a lighter with water-resistible make able to work anywhere you go. It comes in different beautiful colors to give you choices to fire your smoking passion. 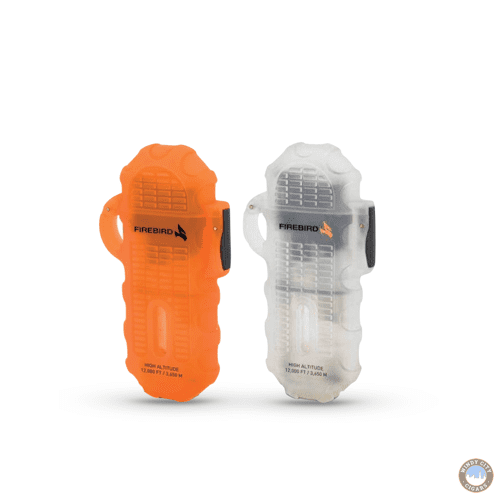 This product is affordable yet it’s so robust to make a great adventure buddy anywhere you go. These lighters are available in cool colors of Black, Blue, and Charcoal. They are single action ignition lighters that won’t stress you to light your smoke no matter where you are. And you can adjust the flame to meet your needs, especially if you are a cigar smoker who need to toast sparingly for the best smoking experience. This is high-end lighter that packs dual functions in one product. It’s lighter with amazing triple-jet flame and at the same time has a cigar cutter to cleanly cut your cigar and help you with precise toasting for the best smoking experience. You can’t ask for anything better than this, and it’s a guarantee for long-lasting, elegance and beauty with all the support you want from the best lighter for the real smokers. This lighter is for the affluent smokers who mix luxury with a passion for smoking. You can order it in Rose, Gunmetal or Chrome colors. For the real smokers, lighter is an essential accessory you can’t do without it. It is best to have a good Lighter because you don’t want to poison your smoke and this is why at Windy City Cigar, we stock only certified lighters to accomplish your smoking need without endangering your health and safety. Check our stores for the Colibri lighter of your choice. This entry was posted in RYO LifeStyle Blog and tagged Cigars, colibri, lighters, ryo, smoking.